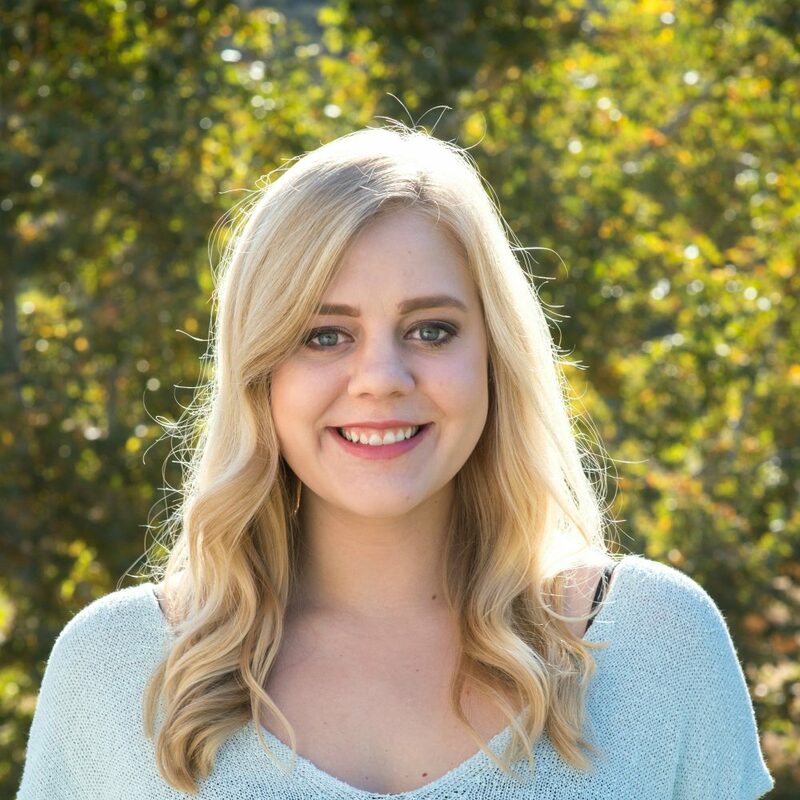 Carlie Dobbins, BS, CNA is thrilled to transition into the Program Coordinator role at Clementine Malibu Lake. She started off as a Certified Nursing Assistant (CNA) at Monte Nido Vista before becoming an admissions specialist for Monte Nido’s West Coast facilities. In admissions, she spent time talking with families and providers in order to transition clients into the appropriate level of care. Carlie graduated from Pepperdine University in 2016 with a B.S. in Biology. Carlie hopes to continue her career in healthcare administration and believes in the powerful role that administrators play in assuring patients quality care.